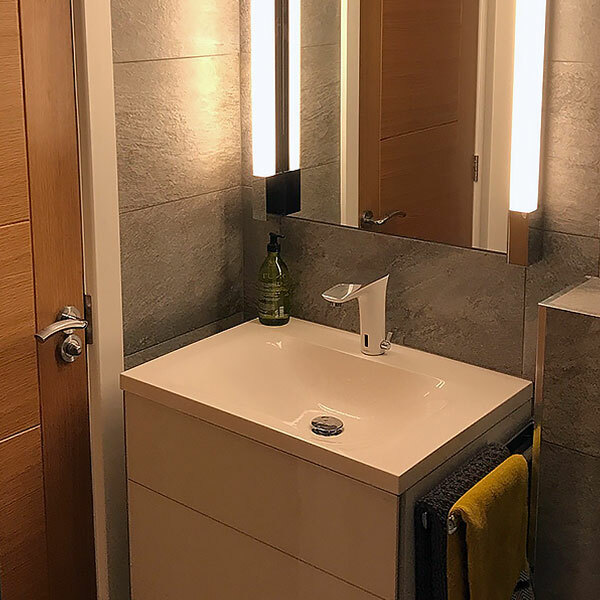 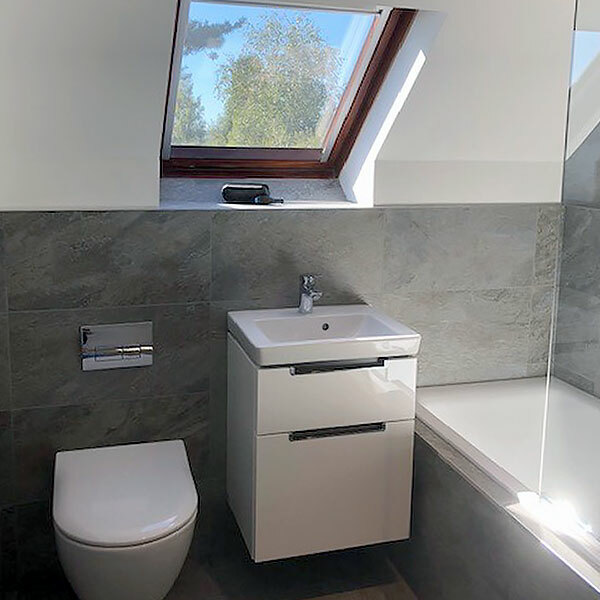 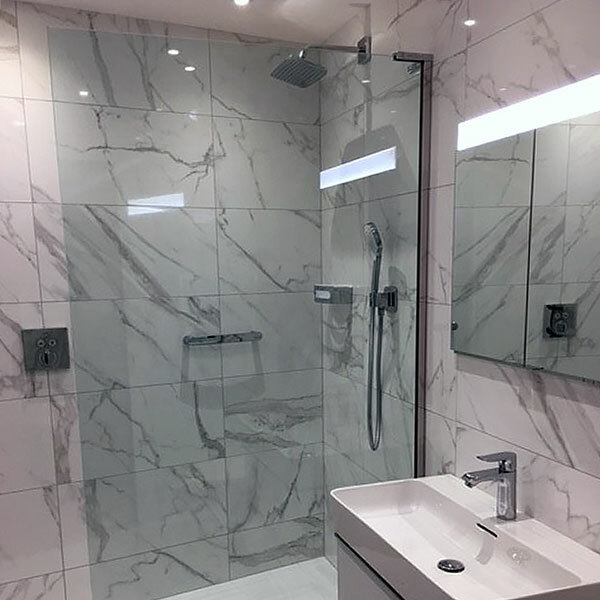 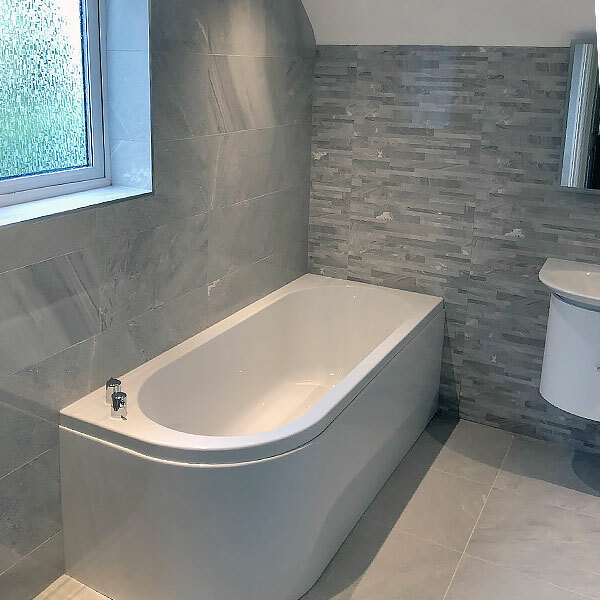 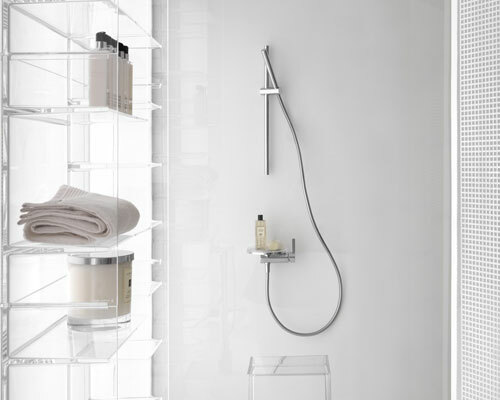 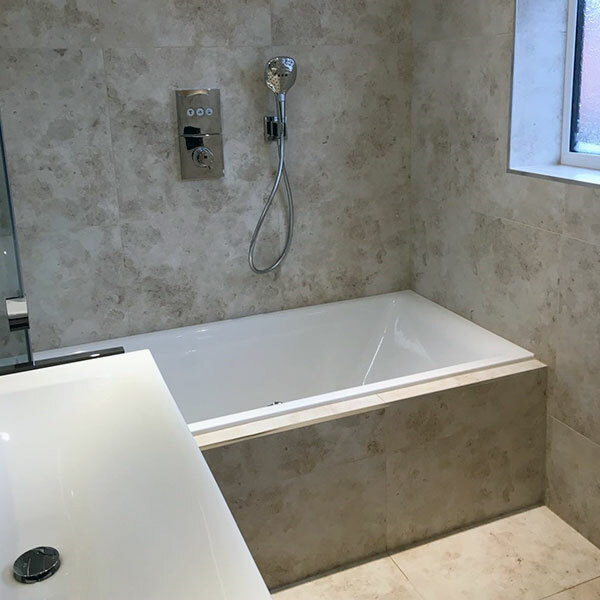 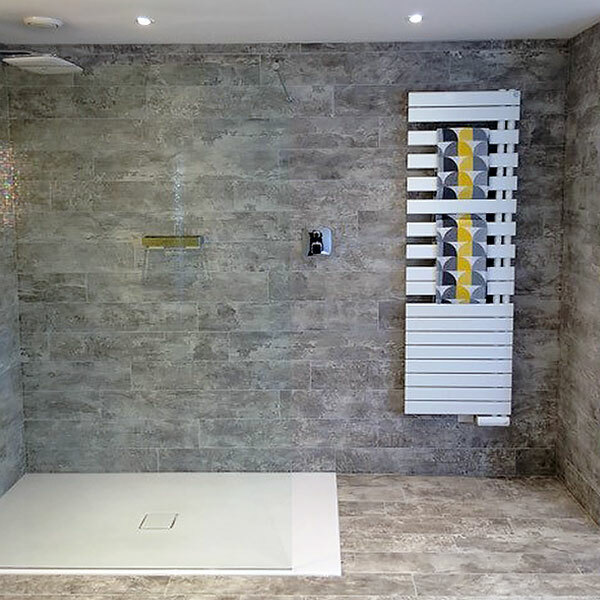 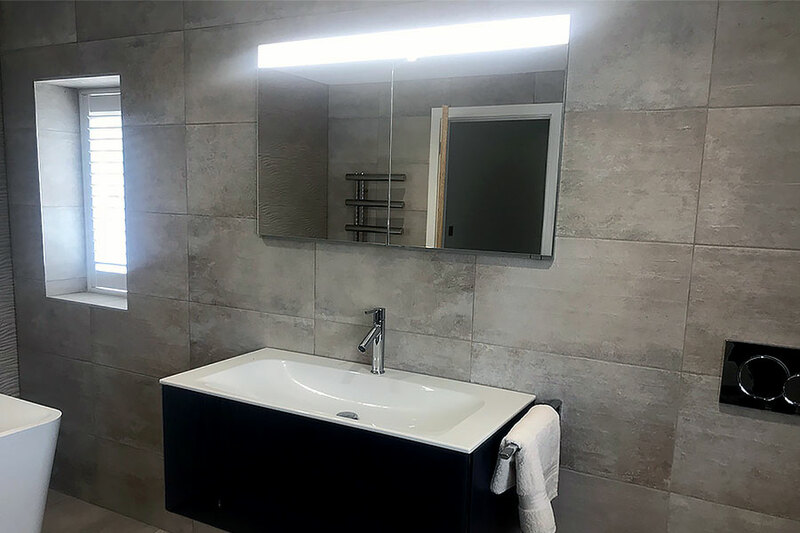 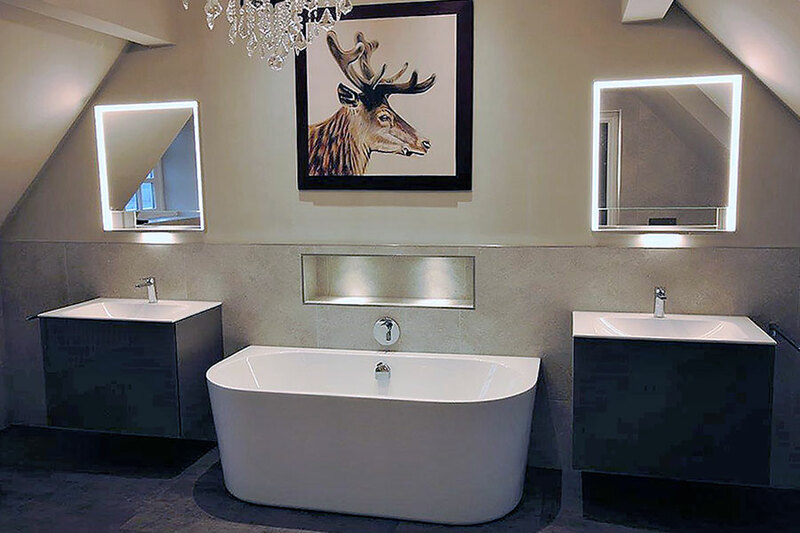 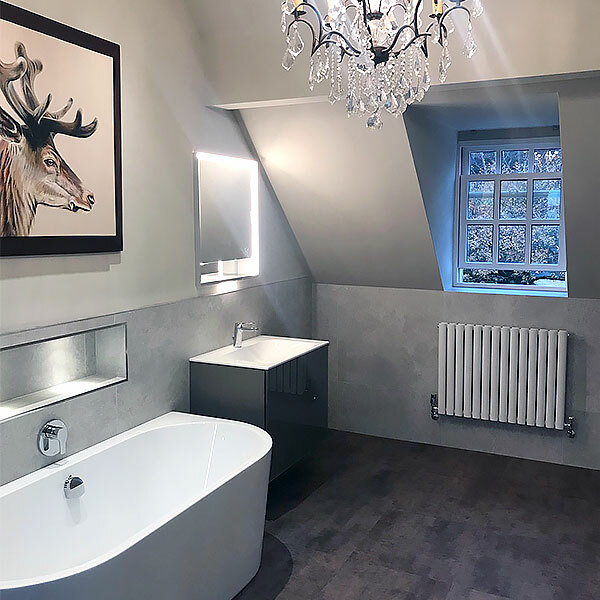 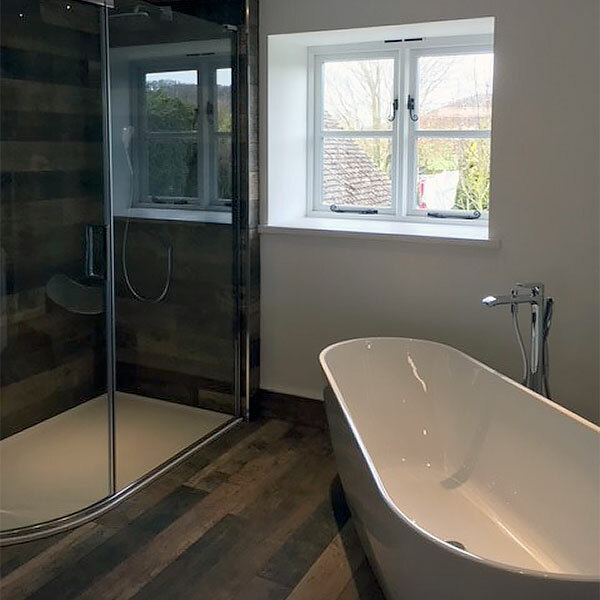 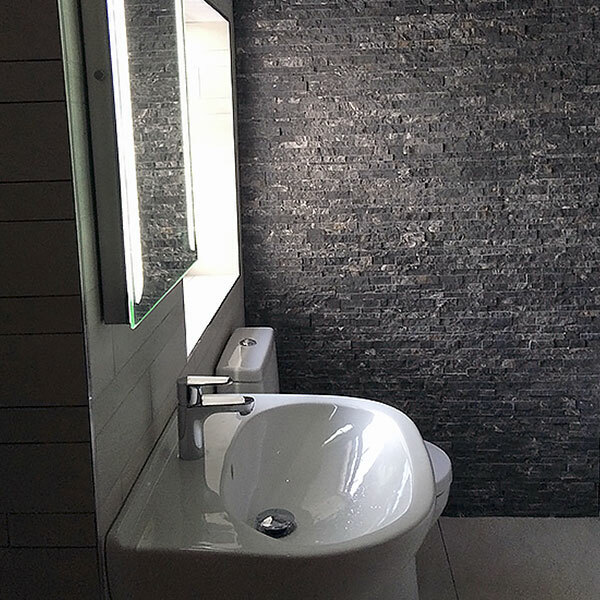 Design – whether you are purchasing a fully fitted bathroom or on a supply only basis, our design service is always available. 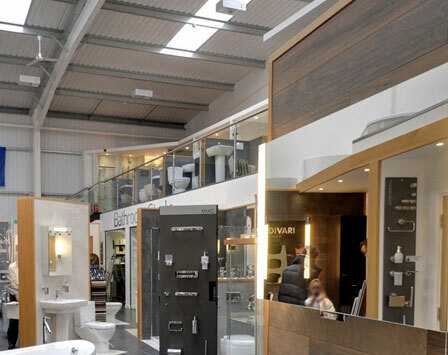 Supply – we can supply all of our products at highly competitive rates, all backed up with excellent customer service. 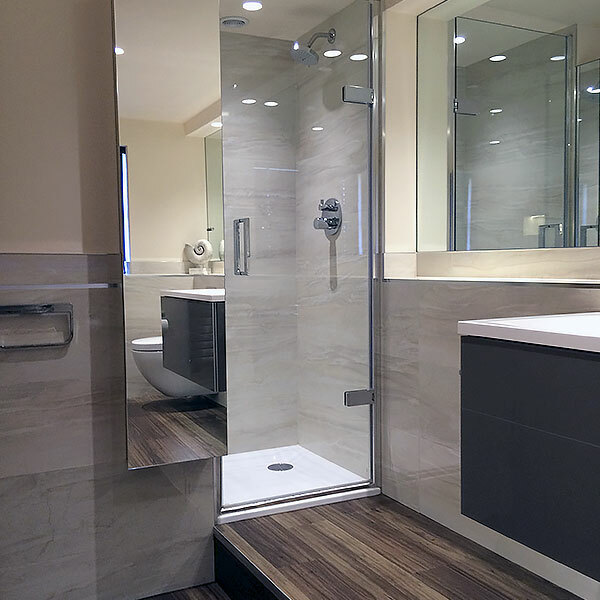 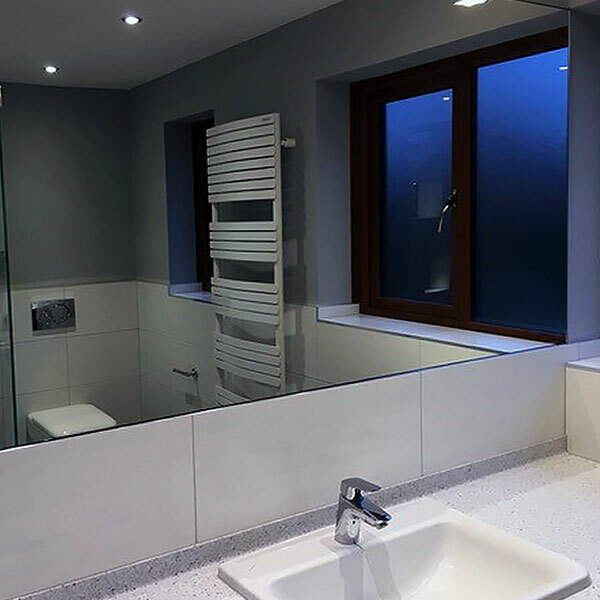 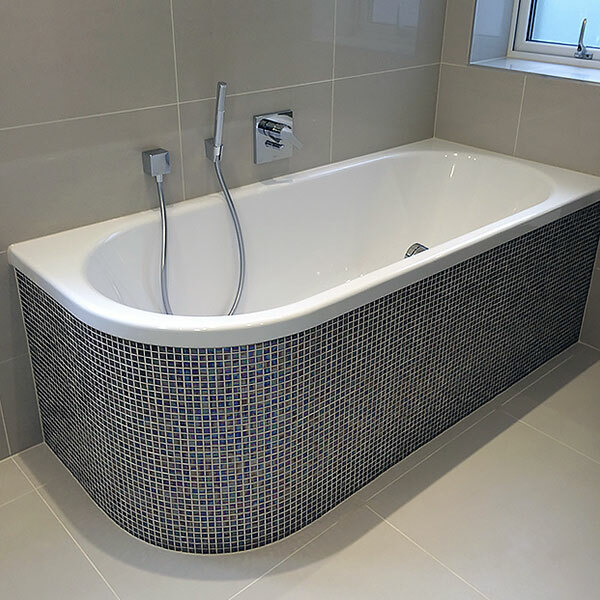 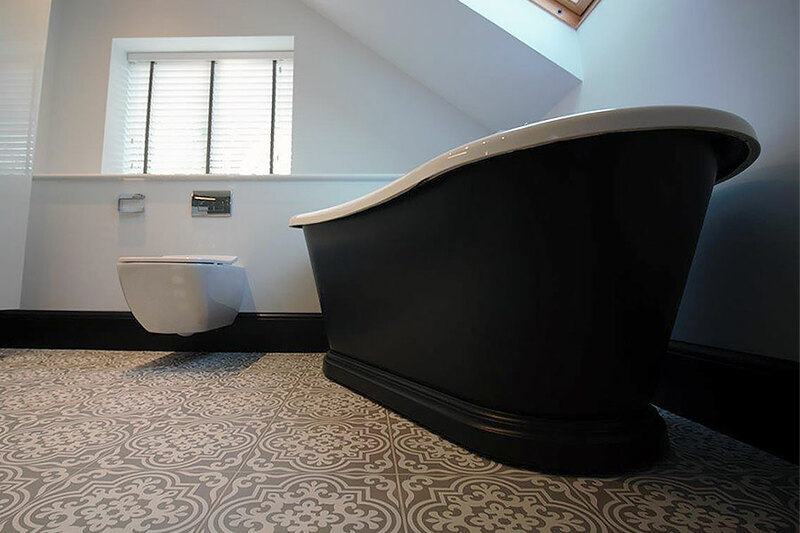 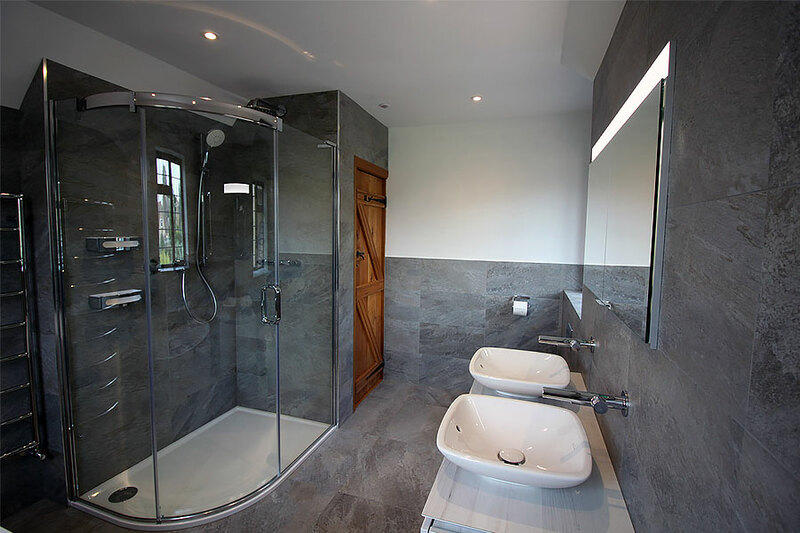 Installation – Fully fitted bathrooms installed to a standard that is second to none.